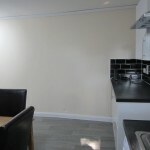 Our charges are as follows: Our Referencing Fees are £150.00 for the first applicant and £50.00 for each applicant thereafter per Tenancy Agreement, no further fee is applicable on a continuously renewed contract. 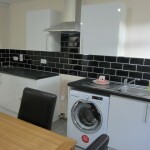 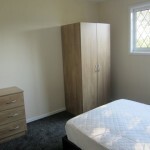 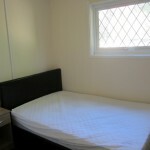 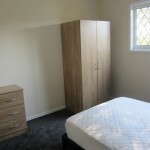 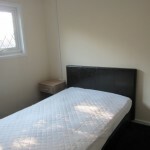 Double rooms to let in 5 bedroom shared house. 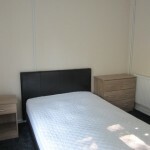 Rooms come fully furnished. 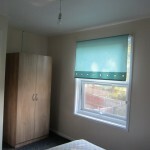 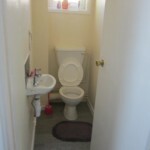 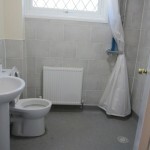 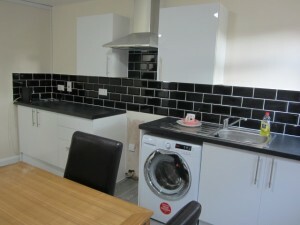 Spacious wet room, fully fitted and equipped kitchen. 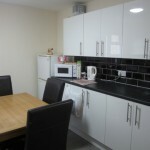 Plenty of parking and only 15 minutes drive from town centre. 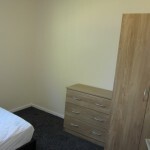 Referencing fees are £50 per person.